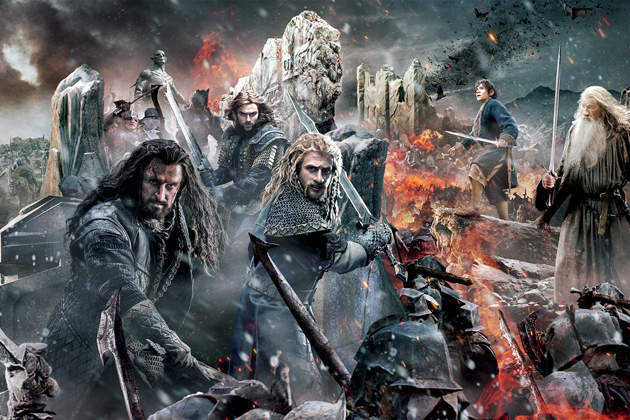 The Hobbit: The Battle Of The Five Armies - Stills. From the high resolution epic banner ^^. Wallpaper and background images in the द हॉबिट club tagged: photo the hobbit the battle of the five armies 2014 stills. This द हॉबिट photo contains आग, नरक, and फव्वारा. There might also be धूम्रपान स्क्रीन, छलावा, धूम्रपान, कडाई, कड़ाही, and आग.